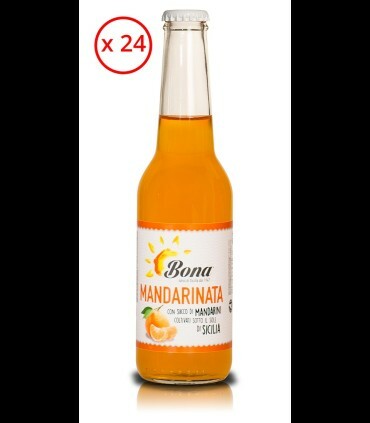 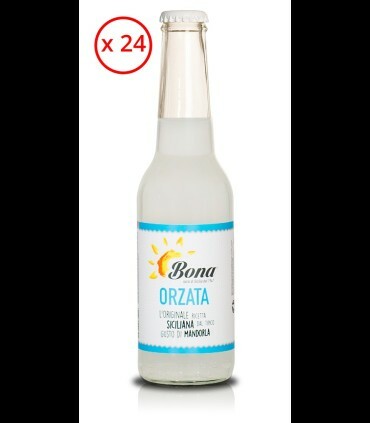 By the best mandarins grown in Sicily, Mandarinata Bona, only the juice of mandarins. Drink in typically sicilian color light orange with an intense citrus notes, lively freshness on the palate and from the top thirst-quenching quality. Create the delicious cocktailMandarintas by mixing: (5 parts) Cedar Bona, (3 parts) Mandarinata Bona, (2-part) Campari bitter, (1.5 parts), and finally, half a slice of tangerine with ice.